Make your dreams come true with Ring-A-Ding Parties. We’ll give you fun, laughter and happy ever after! Professional parties tailor made to suit you. With actors and singers who care as much as you do. Magical Quests North provides children’s parties across Yorkshire. Our professional actors put your child at the heart of the adventure with an exciting and fun filled experience they will remember forever. We offer a wide variety of themed parties including pirates, superheroes and all the well-loved classics, from Alice in Wonderland to Beauty and the Beast. All our parties last the full two hours: children see their favourite characters come to life, and are taken on a ‘Quest’ where they help resolve the story, with plenty of active games and challenges along the way. Our actors are fully costumed and will work in any venue, including your home. We dress the venue to create magical settings for the story to take place. We are flexible and can accommodate special requests. We also offer gentler parties for pre-schoolers and dance parties or detective mystery parties for older children. Our package includes invitations and a certificate for every child attending, and we do not charge per child. Prices start at £150 (one actor for two hours). 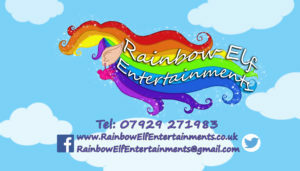 From balloon modelling, face painting and glitter tattoos, to full entertainment with music, lights, disco, karaoke, puppets, crafts, balloons, magic, themed fun and games with prizes at birthdays, christenings, weddings, house warming’s, fund raisers, gala’s, and more; I provide a full spectrum of entertainment to ensure your event is a colourful one! You can even have one of my characters come and host the party. Every event/ party is different but the quality is the same throughout with my ‘YES’ attitude. Got a party idea I haven’t done before? Given enough time I can put a fresh new party together and a character to host it. Prices vary between events and content but please don’t hesitate to ask for a quote. I can also provide decorations, balloons, and party gift boxes. Rascals Entertainment proudly offer you the best in children’s entertainment and specifically our award-winning parties. Rascals Entertainment is in it’s 5th year now and is an exciting and innovative family run business that offers unique parties, events & appearances for children from 3 to 12 years. What sets us apart from the competition is our professionalism, attention to detail and the fact that we take the job of making your child’s dreams come true seriously. Our team of entertainers who include the amazing “DanceMatt” who has years of experience in the children’s entertainment industry together with our other talented team are some of the most talented singers and performers in the area, with backgrounds in performing arts and musical theatre. Every member of the team loves to entertain children and have fun whilst doing so. We ensure your party or event is action-packed from the beginning to the end with singing, dancing with some games you will not have seen before, imaginative and fun, whilst you, the parent relaxes and enjoys seeing your child have the “party of their dreams” Its our job to make sure that every child gets involved and comes away from the party with happy memories that they will be talking about for days to come. We offer over 25 themes to our parties, as well as non themed disco parties and School Discos, Light switch ons and corporate events. 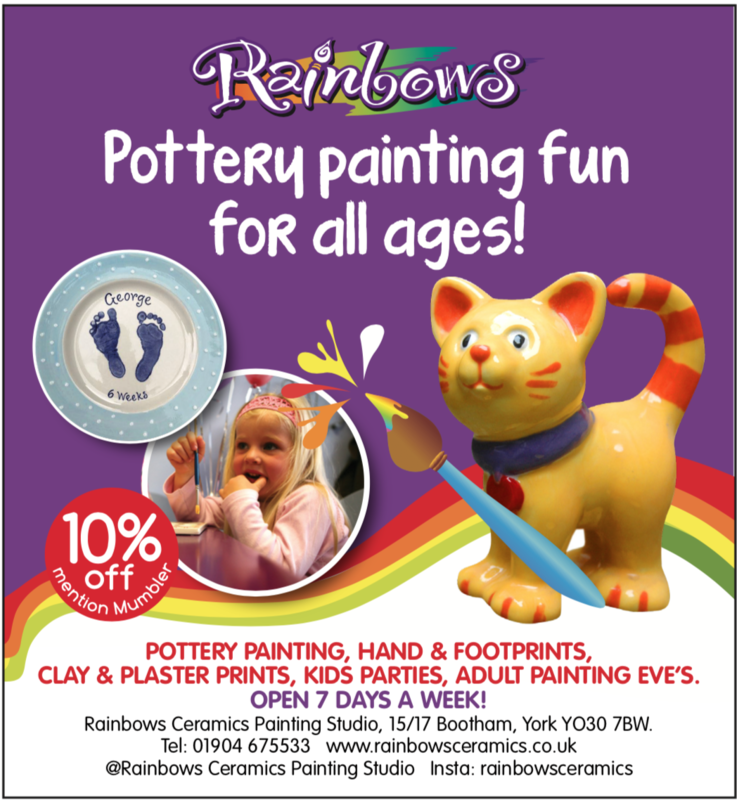 We offer children’s parties in Harrogate, Wetherby, Leeds, Ripon, York, Ilkley, Skipton & surrounding areas. Travel costs apply for parties further than 8 miles out of Harrogate. Don’t just take our word for it, we have over 145 5* reviews on our Facebook page. Come and take one of our lovely Alpacas for a walk through our Organic farm. The walk will take you through fields and woodland and will give you a unique opportunity to get to know and love these wonderful creature. Sheriff Alpacas run walks all year around so if you would like to book a spot please contact Sheriff Alpacas. They are also organising children and adult parties and bespoke experiences! We believe we provide the best parties around. Most of our bookings come from word of mouth. That’s why so many kids say they want a Speedkix Party. • The most active and varied parties around there is no other party company that offers the range of activities and cater for all ages even big kids! 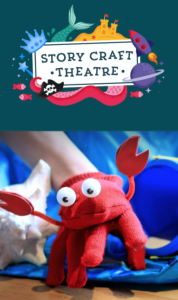 Hassle-free Storytelling and Craft Parties for 3-7 year olds. ‘Janet and Cassie were so friendly and provided absolute joy to the party’. Professional actors Janet and Cassie will take you on a multisensory adventure. Each party contains crafts, problem solving activities, music, puppets, party games, dancing and a lot of fun! 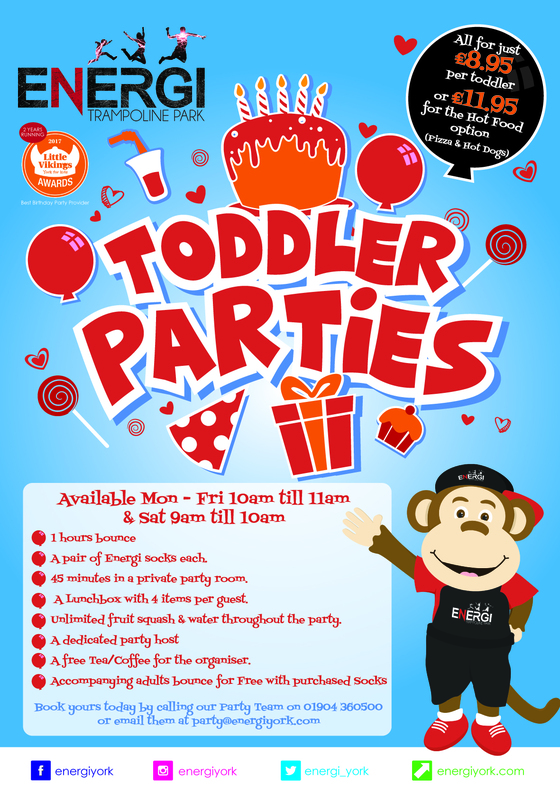 We have one or two hour parties to choose from and 8 magical themes. We can deliver a party in any venue so whether it’s at your home; in a hall or in a field, we’re happy to accommodate. ‘It’s absolutely excellent your willingness to improvise with the kid’s ideas and the solidarity you developed among them – No other party does that’. ‘Everyone couldn’t help being drawn into the fantastic, creative story. I know my two will be talking about it for a long time’. TiP STEM adventures are a perfect way to let your little one celebrate their big day with their friends. Chose a theme and relax as the TiP team guide the party through a series of fun, engaging and educational activities for a full 90 minutes. Themes include; Astronauts Academy, Secrets and Spies, Witchcraft and Wizardry, Dig Through Time and Superhero School. Email info@technologyinplay.club for more information. Are your children big Star Wars fans? Would they like Darth Vader to make an appearance at their birthday party?……Then why not use the force and get in touch? The Dark Lord can deliver the birthday cake, bring Stars Wars themed party bags and while teaching the young Jedi’s essential lightsaber skills, he’ll challenge them to a duel. The birthday boy or girl will also receive a special gift from the Dark Side. Not having an actual party? no problem, Vader can make a short house appearance. ‘Totally amazing!!! Went above and beyond expectations! Even a present for my birthday boy! The suit and how realistic is was! I was speechless!! Thank you!!! Defo recommend! Kids in a party….the imperial march comes on and there he is….a towering 6ft 8″ equipped with lightsaber. The Yorkshire Vader attended my sons birthday today (5th March) and the reaction was simply out of this universe! The kids loved it. A fantastic addition to any party and a MUST for any Star Wars fan! Cannot recommend the Yorkshire Vader enough and cannot thank him enough for making the day so fantastic. Whatever the request, simply get in touch for a no obligation quote. Mumbler Offer – All Mumblers receive a gift from the Dark Lord which he will deliver on the day plus 10% off bookings when you ‘Mention Mumbler’. Have you had wonderful service from a local entertainer? We are offering a range of bespoke party packages to make each child’s birthday wish come true. Every party package includes party entertainment, fun games, invitations, party bags and prizes. Be a party hero / the Belle of the ball and opt for our themed party bags and invites, mini disco and character appearances! Party packages start from just £100! Bouncy Castle hire, glitter tattoos, mascots, fun days and events, disco domes, disco castles, gladiator dual, slide, ultimate wipeout, rodeo bull. Create a memorable event by injecting some circus fun – whether it be a child’s or adult’s birthday party, we can run a circus skills workshop that all ages can take part in. We provide all the equipment and props. Prices start at £100 for 10 people. DJ Ollie Mobile discos offer professional entertainment services for all occasions, such as mobile discos, children’s parties, race nights, Karaoke and bouncy castle hire services for all types of events. We are able to offer great party/event packages, providing a number of our services at the same venue. We offer children’s birthday parties at our studio. Includes entertainment, decoration of venue, party food, party bags, prizes for games, parents lounge all set up and cleared away by us! Our character hosts include Anna, Elsa, Rapunzel, Cinderella, Spider-Man and Iron-Man. We can also come to your chosen venue. Enchanted Parties cater for all events from Birthday Parties 3 years + to Weddings including School and Nursery discos and fairs to charity fundraisers and Christenings. 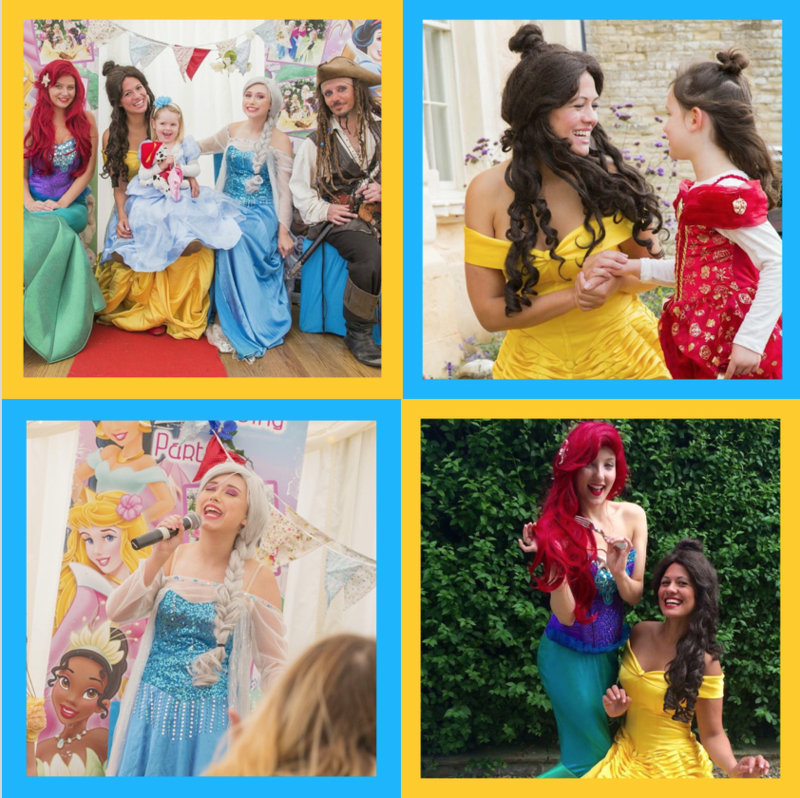 Our characters we currently have available to book for events are: Elsa, Anna, Rapunzel, Cinderella, Ariel, Belle, Giselle, Tinkerbell, Rosetta, Alice in Wonderland, Queen of Hearts, Olaf and Barbie. We offer different Seasonal and Themed events throughout the year. Tinkerbell, Cinderella, Sofia the First, Queen Elsa, Princess Anna, Belle and Rapunzel are some of the Disney Inspired princesses that we offer. If you would like to make dreams become a reality, arrange for her favourite fairy tale princess or Queen to come to life and host a unique children’s party ! Real magic, skilfully performed for all ages and occasions. 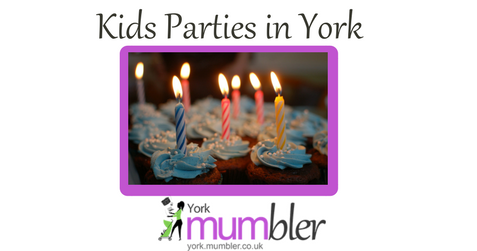 A range of entertainers for children’s parties around York. Bubble specialist Jesse Ward is the bubbliest party entertainer around! Jesse and her magical soap bubble shows will mesmerise children and charm your grown-up guests. Bring fun and joy to your event! Jesse lives in Newcastle but travels all over the county providing bubble entertainment! Joe and his team offer Falconry and Birds of Prey displays with a hands-on approach with a collection of over 25 birds of prey from owls, hawks and falcons. Our Exotic Mobile Zoo include a variety of animals including, Meerkat’s, Snakes, Lizards, Tortoises, Pygmy Hedgehogs, Chameleon’s, Millipedes, Cockroaches and much more. When Mal steps on stage, don’t expect vanishing lions or a hat full of pigeons. Expect to hear laughter of an audience enjoying comedy at it’s best, expect the magic of people enjoying top quality professional entertainment! 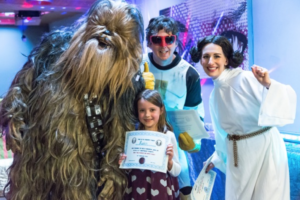 We specialise in children entertainment and we offer everything you need to ensure that your party is special and unique to you. Birthday party invitations, balloon models, birthday certificates, balloon sculptures are all included. A range of party bags can also be purchased. We are based in Scarborough but cover a wide area. We provide children’s puppet shows, children’s magic shows, face painting, children’s disco, balloon animals & walk-about entertainment. We specialize in two hour party entertainment packages for your child’s birthday party, we take over the entertainment! For an expert in the art of children’s entertainment book the Professor. Specialising in Punch and Judy, Magic, Balloon Modelling. Our animal encounter parties are perfect for animal mad individuals of all ages, giving them the chance to get up close with an amazing array of exotic creatures for a fun-filled party, guaranteed to make any special day an unforgettable experience! Magical memorable entertainment across York and Selby! Over 150 5* reviews and WINNER of York’s Best Birthday Party Entertainer 2016, 2017 AND 2018! The Princess Quarters know it takes so much more than ‘dressing up in costume’ to really bring a character to life. From acquiring mannerisms, foreign accents, and of course having a strong knowledge of the characters backstory and personality, your little one will believe they’re meeting the real thing!